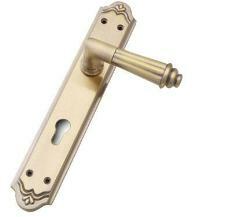 The Chakkor lever handle on Backplateis is outstanding striking door handle that looks great in both modern and traditional settings. 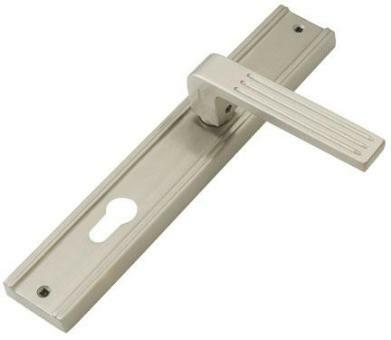 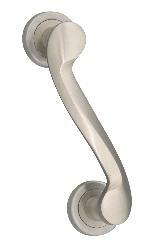 Its Satin steel finish and design will looks attractive on any door style and color and the lined lever handle has a fresh feel with superb ergonomics. 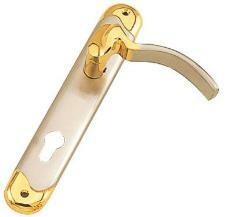 The lines embossed on lever create stunning effect on the door design. 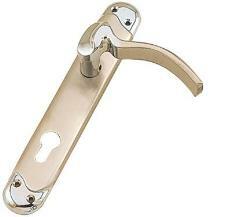 Cleaning routine for these types of handles is required just once in a month. 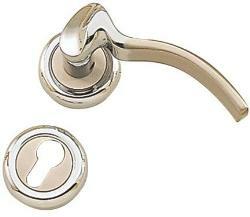 All the handles from the Chakkor range are almost maintenance free – you need a damp cloth to remove any unwanted deposits. 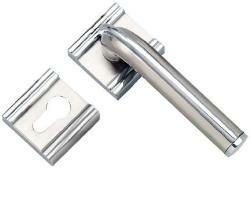 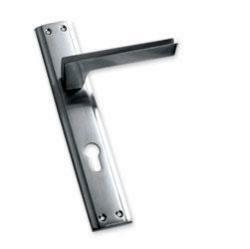 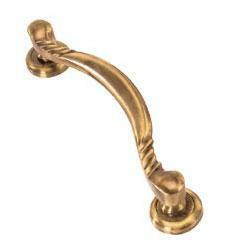 Finish available in Antique and Satin Steel.